Sloane is ready for adoption! Sloane was brought to us by a police officer that found her when raiding a drug house. She was thin and had a belly full of worms. 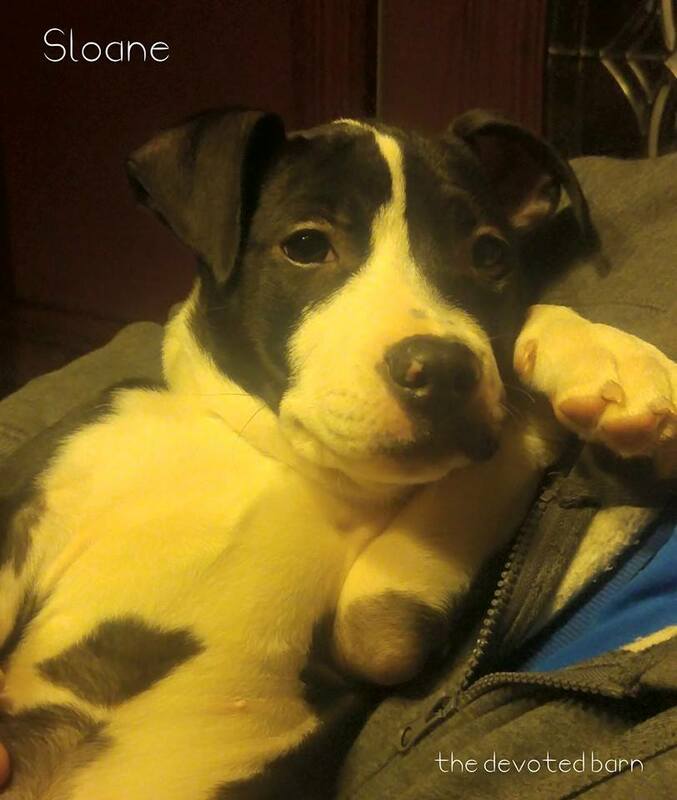 Sloane has been resting up in one of our foster homes and is finally ready for her forever home. She does great with dogs, cats and kids. She has lots of puppy energy but is also always up for a good snuggle. Sloane has been vet checked and is up to date on all vaccinations. Do you have room in your home for this little lovebug?